Divide your bodyweight in kg by 3. 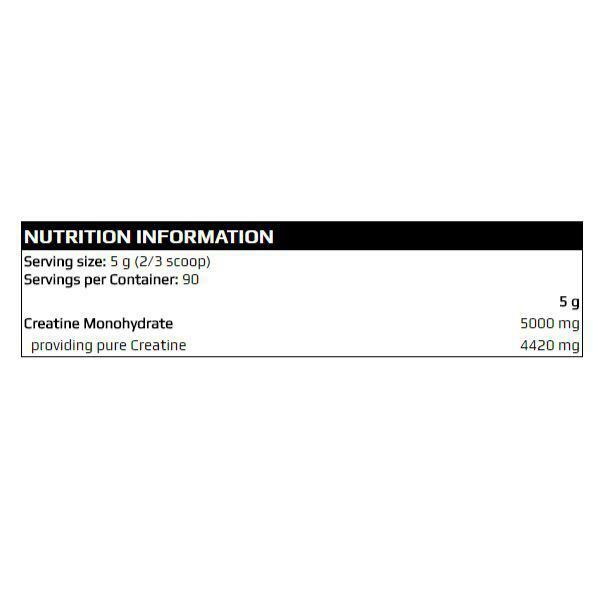 That is the total amount of Creatine in grams you should take daily in the “loading phase” (first week of use). After that period, take no more than half of that amount for maintenance. 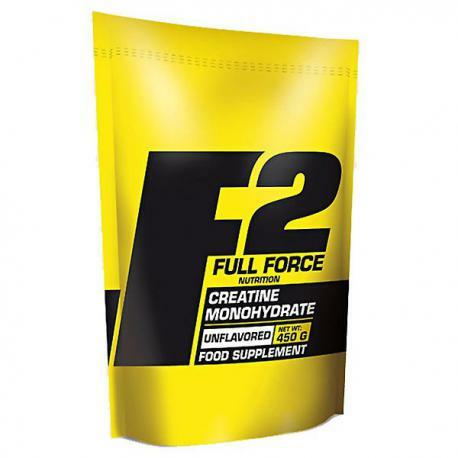 Use on an empty stomach, mainly after training, with simple carbohydrates. Use 400 ml fluid for every serving (5 grams) of Creatine to achieve proper solution. 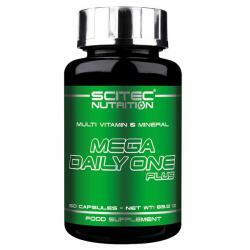 Don’t take more than 10 grams in one sitting, spread out the daily dose! 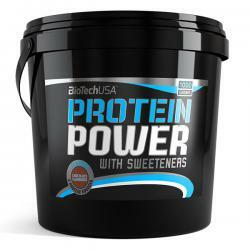 Protein Power is a great protein powder for dedicated athletes looking for high protein content. Prepared with high quality milk and soy proteins, Protein Power delivers a whole range of BCAAs, L-Glutamine and other essential and non-essential amino acids.